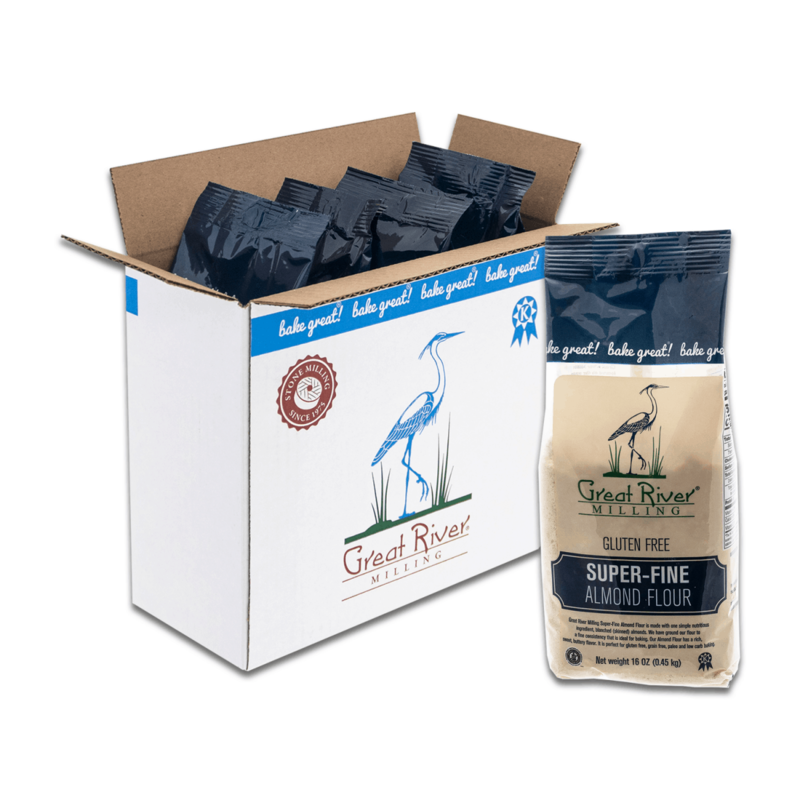 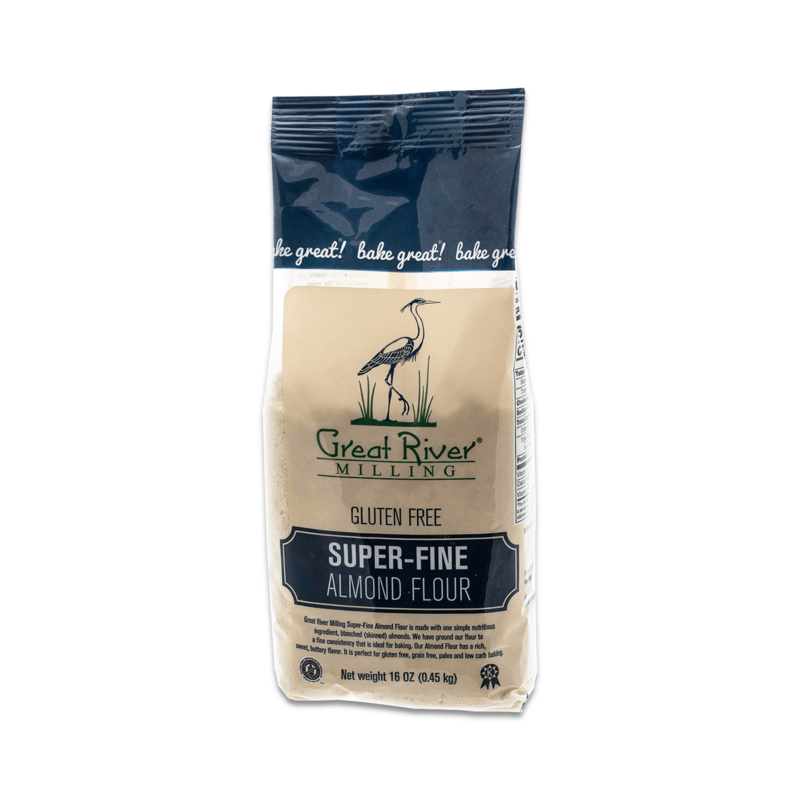 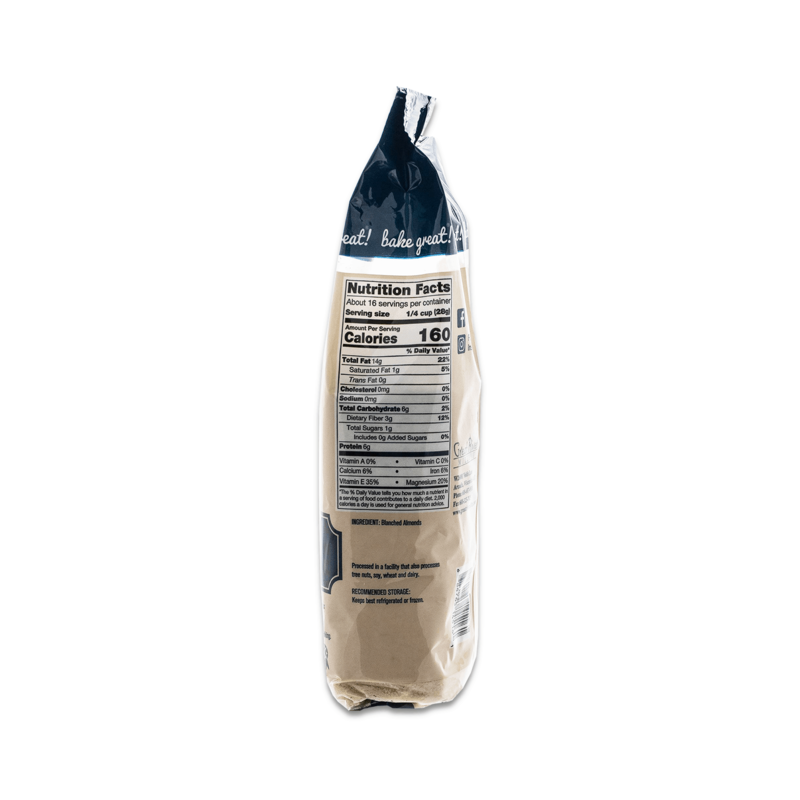 Great River Milling Super-Fine Almond Flour is made with one simple nutritious ingredient, blanched (skinned) almonds. 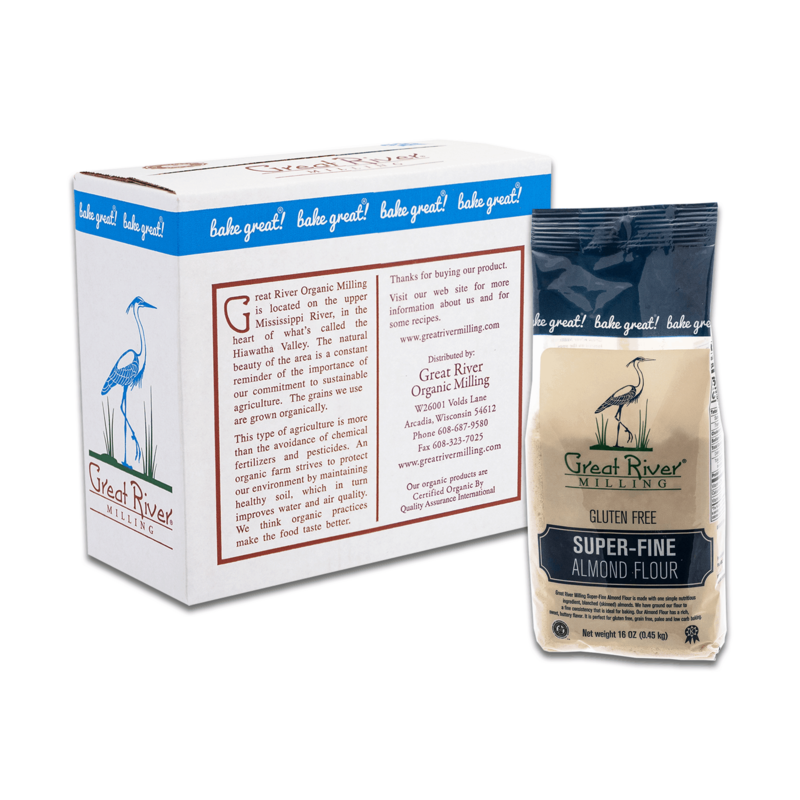 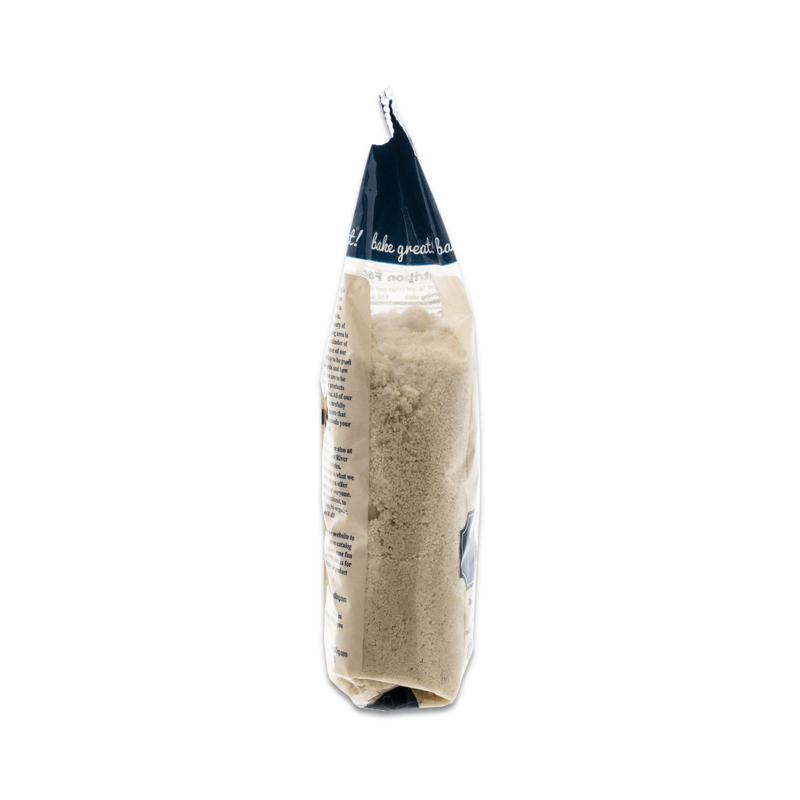 We have ground our flour to a fine consistency that is ideal for baking. 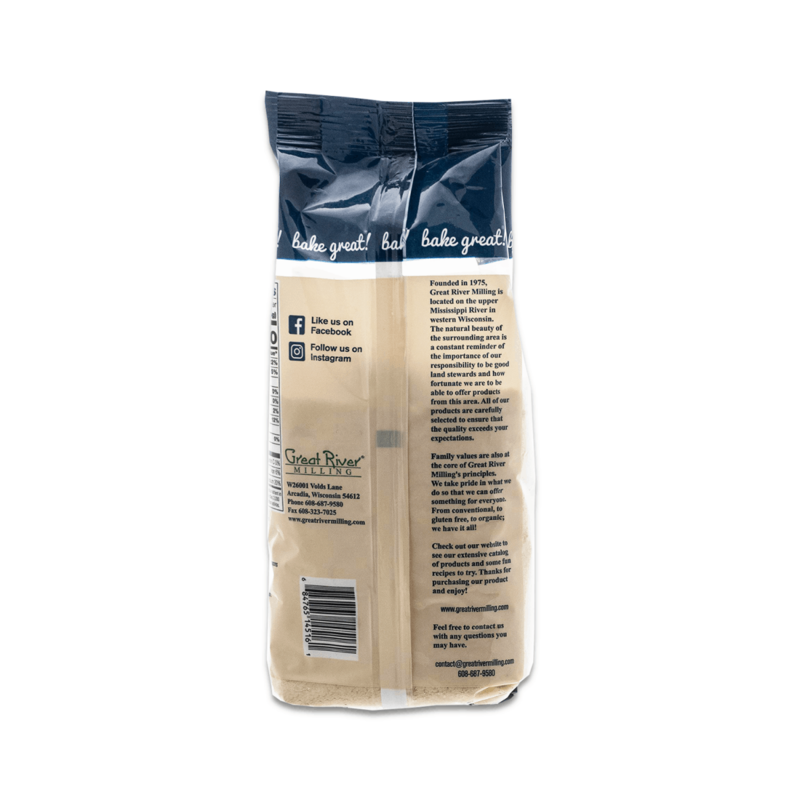 Our Almond Flour has a rich, sweet, buttery flavor. 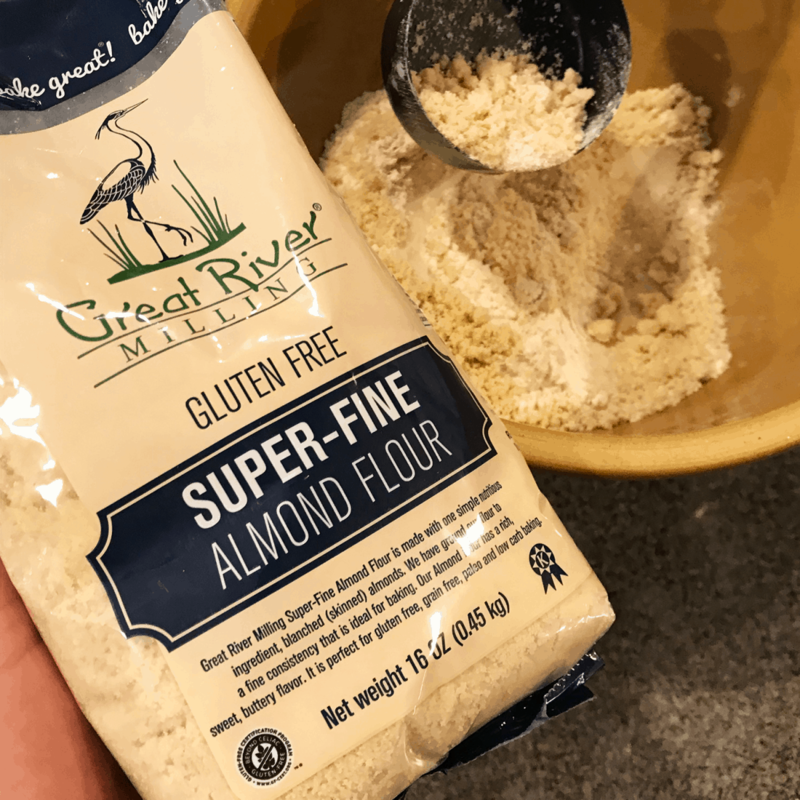 It is perfect for gluten free, grain free, paleo and low carb baking.